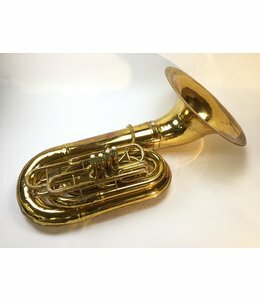 Used Gronitz PCK 6/4 CC in Raw Brass, no case. 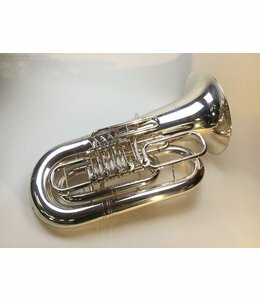 19.875" upright bell and 4 front action pistons of . 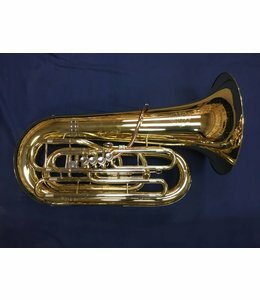 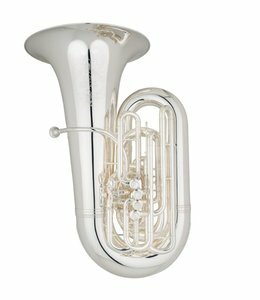 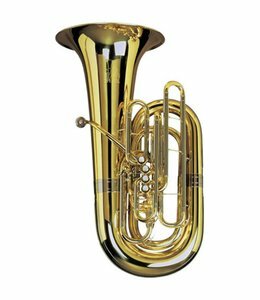 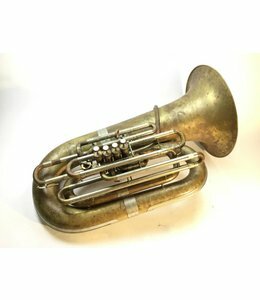 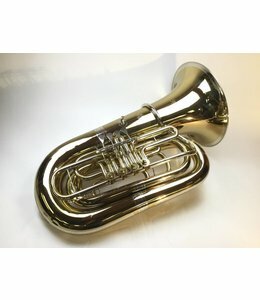 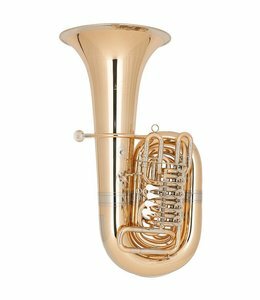 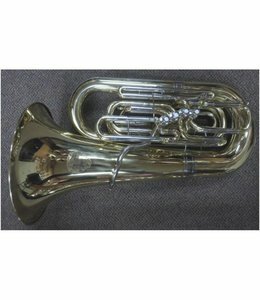 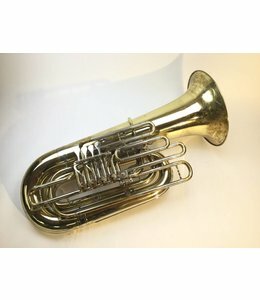 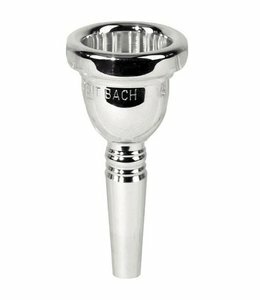 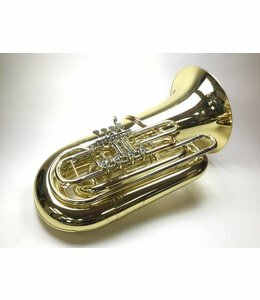 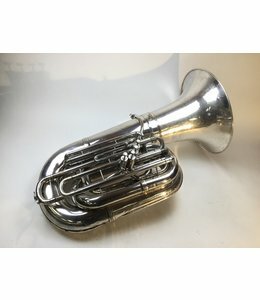 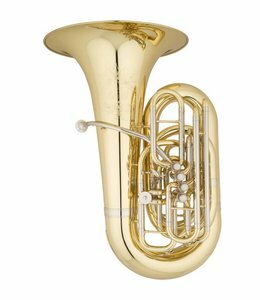 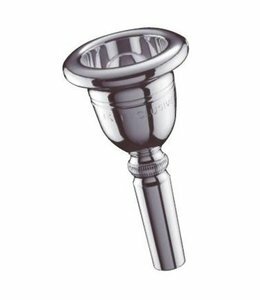 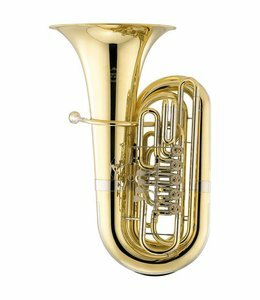 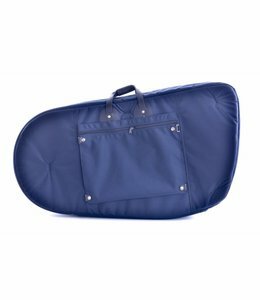 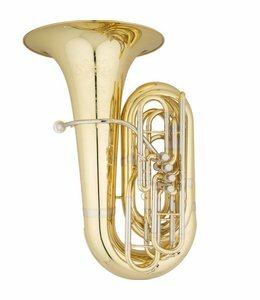 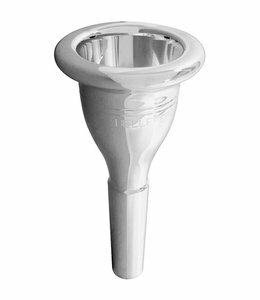 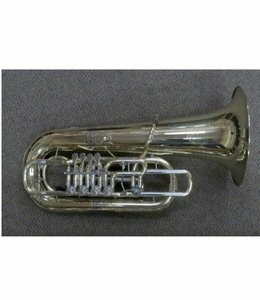 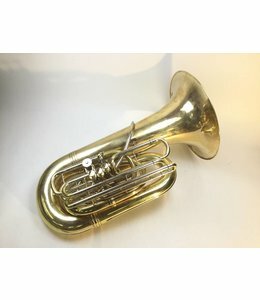 Dillon DFB-399 F tuba in lacquer finish. 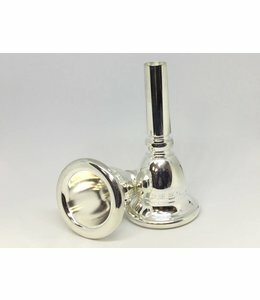 16.5" upright bell and 5 rotor valves of .748-.828" bore.